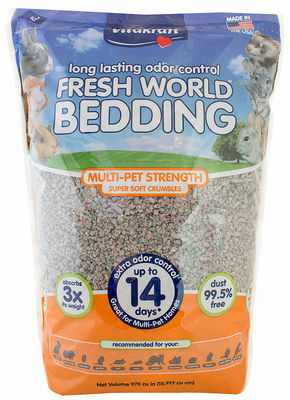 Soft and cozy bedding made from 100% recycled paper, with up to 14 DAYS of odor control for a happier, healthier home. 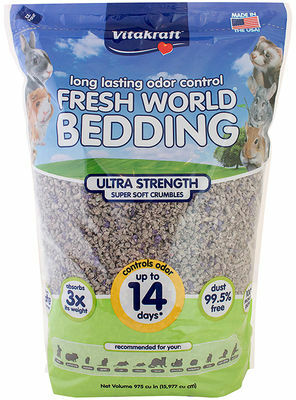 Soft and cozy bedding made from 100% recycled paper and boasting up to 14 DAYS of odor control for a happier, healthier home. 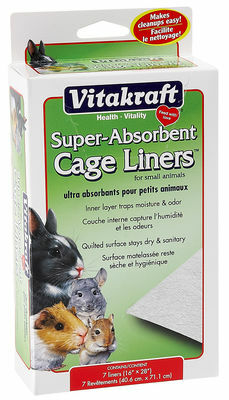 Maintain a comfortable habitat for your small animal with these soft, leak-proof liners.